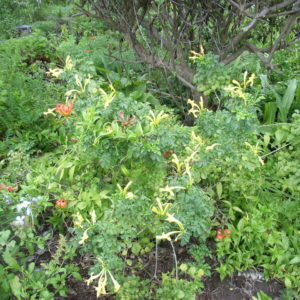 Scrambling, invasive shrub from the Eastern Cape which is cultivated in many colour forms. Yellow and red bushes found in different areas of the Park and Creek. 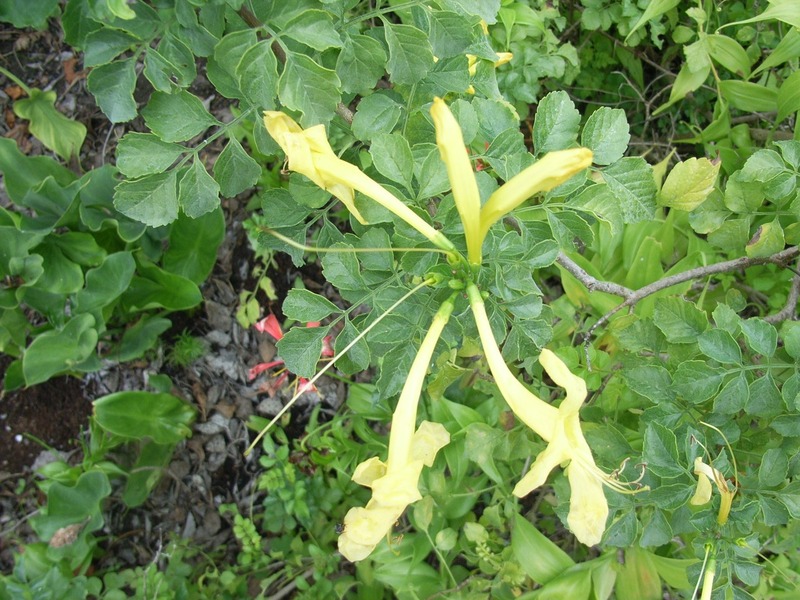 Rich in nectar which attract bees, butterflies and sun birds.